Bringing you the scoop on art events in Missoula, hot 'n' fresh every Monday. 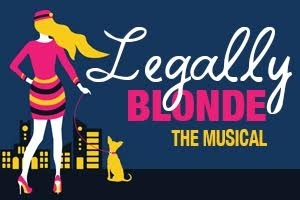 The University of Montana Schools of Music and Theatre & Dance will present this biennial co-production, bursting with upbeat song-and-dance numbers and adorably iconic characters. 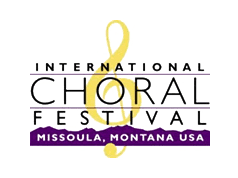 The International Choral Festival welcomes you to attend the kick-off performance of the holiday season. Dr. David Edmonds, UM Director of Choral Studies, will conduct, and Mayor John Engen will present the opening remarks. Are you interested in traveling to Japan and Taiwan? Friendship Force of Central Missoula has 14 spots open in their exchange program, from March 22 to April 6. Join Fact & Fiction for a talk and signing with author Allen Morris Jones. He will be discussing his most recent book, A Bloom of Bones. The next installment of UM's Last Lecture Series is coming up with Katie Kane, UM professor of English literature, cultural studies, and colonial studies. This lecture challenges the professor with this question: "If you had one lecture left to give, what would you say?" Watch this classic Christmas movie unravel with musical numbers that will make the nostalgia all come back. This musical version has received 3 Tony nominations! This dance production, put on by UM School of Theatre & Dance, is an annual fan favorite that takes advantage of the intimate black box theatre in order to give audience members a view of three sides of the performance. Choreographers will explore themes of identity, transformation, and fantasy. The Missoula Symphony Orchestra wants you to know that they have added another concert to their wildly popular holiday program. Prepare for a joyful and touching experience full of holiday favorites. Tickets are known to sell out quickly, so get yours now! Carbon County Arts Guild hosts another great display of talent at their annual miniature show, featuring Rock Creek artists. Artist Del Curfman will present this body of work dedicated to the connection of time, space, and movement in his Crow heritage. Bare Bait Dance has a dance class every Tuesday, 5:30-7pm, in the Open Space, 005 on UM Campus, PARTV Building. Open to the public. 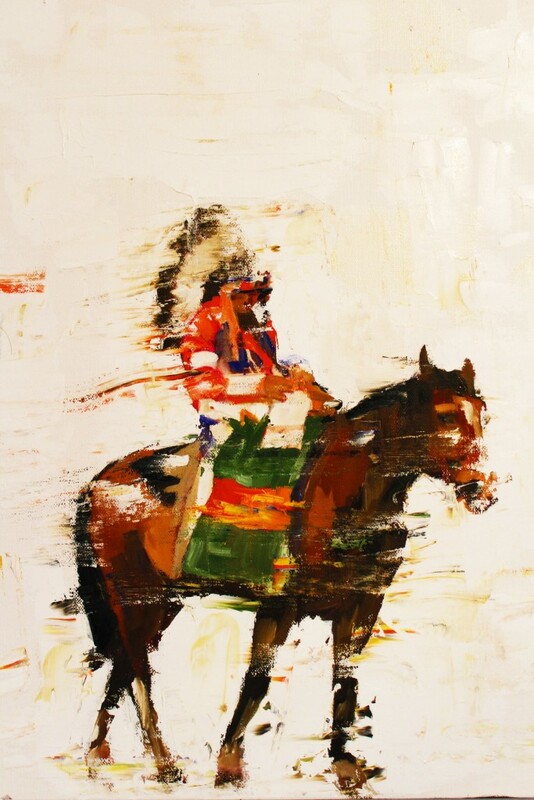 The Montana Museum of Art & Culture offers docent tours for its current exhibition, Present Tense, every Thursday at 2pm. Copyright © 2016 Arts Missoula, All rights reserved.